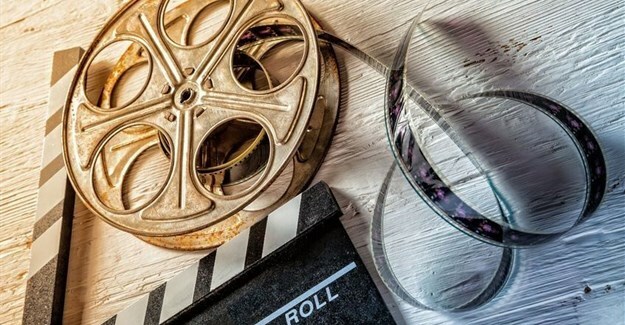 The Ecobank Foundation has lent its support to the African Film Industry through its sponsorship of the 2019 Festival Panafricain du Cinéma et de la Télévision Ougadougou (FESPACO) festival, which runs this week until 2 March, in Ougadougou, Burkina Faso. The Ecobank Foundation will honour the African film portraying the most positive image of the continent, at FESPACO, with the Sembène Ousmane special prize. The 2019 FESPACO festival, which runs every two years, celebrates its 50th anniversary this year. Organised by the Government of Burkina Faso, FESPACO is regarded as the most important film and cultural event on the African continent. This year, over 400 movies will be screened at the festival, of which 20 are taking part in the official competition. The special prize awards ceremony will take place on Thursday 28 February. The overall winner of the festival will be announced during the closing ceremony on Saturday, 2 March. Named after one of French-speaking Africa’s creative writers, the Ecobank Foundation has been sponsoring the Sembène Ousmane special prize since 2007. This year the following industry experts will select the winning film: Denise Epoté, chair of the jury and regional director Africa of TV5 Monde; Clarence Delgado, filmmaker and former assistant of Sembène Ousmane; Cheick Oumar Cissoko, filmmaker and former Minister of Culture of Mali; and Issa Soma, journalist. The winner of the prize will receive XOF 5,000,000 and a bronze trophy, representing the bust of Sembène Ousmane. OUAGADOUGOU: The film “Teza,” by Ethiopian filmmaker Haile Gerima won the special World Bank-United Nations joint prize on 6 March for highlighting the fight against poverty. His prize was awarded during a ceremony at the Hôtel Azalai Indépendance at the end of the biannual FESPACO Film Awards in Ouagadougou, capital of Burkina Faso.